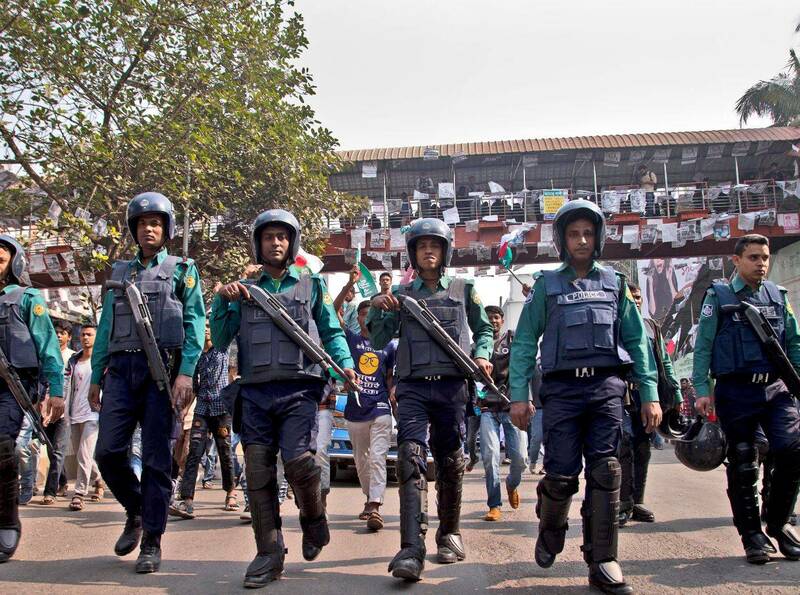 At the end of an election campaign marked by deadly violence, internet services were slowed across the country with 3G and 4G services suspended for several hours, a Bangladesh Telecommunications Regulatory Commission (BTRC) official said Friday. He said higher speed internet services resumed on Friday morning after a 10-hour blackout, but could be suspended again later in the day. She is being challenged by an alliance led by the Bangladesh Nationalist Party (BNP) which says thousands of its activists have been arrested in a nationwide crackdown during the campaign.